Saving your natural tooth should always be your first choice when dental care is needed. Nothing, not even the most advanced bridges and implants, can truly replace your natural tooth. If an endodontic procedure cannot save your tooth or is not recommended for you then an implant may be offered as a replacement option. Once an implant is placed and proper time is allowed for healing the tooth then it is restored and should function like any other tooth, ensuring comfortable chewing and a natural appearance. 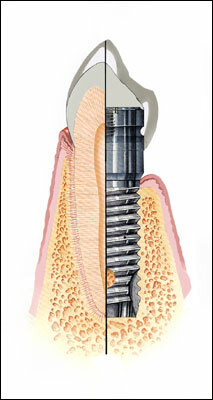 If your tooth cannot be saved—and some cannot—you may consider replacements such as a bridge or dental implant. Your options may depend upon the condition of surrounding teeth and bone structure. 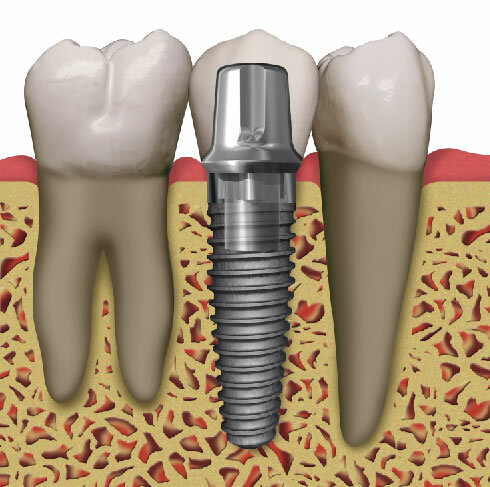 Dental Professionals can view specific implant cases by clicking HERE.